The Power of Vitamin D: not only is it powerful, it’s vital for good health. Although it’s called a vitamin, D is actually a steroid hormone that acts as a catalyst for processes that protect our cells. Interestingly, the Vitamin D introduced into the body through food, supplements, and sun is biologically inert and must be activated by a process known as hydroxylation. Hydroxylation, the addition of a bond containing oxygen and hydrogen to any organic compound, of Vitamin D occurs in the liver and the kidney. Only once this process has occurred is Vitamin D activated for use. Every tissue in the body needs vitamin D, yet a large percentage of the world’s population is deficient, or borderline deficient, in this critical hormone. In the U.S., if you live above a line drawn from Atlanta to Los Angeles, and especially if you have dark skin or always wear sun block from head to toe, you are probably Vitamin D deficient. Even a mild deficiency can contribute to chronic and autoimmune diseases such diabetes, cardiovascular disease, depression, cancer (including ovarian, colon, and breast), multiple sclerosis, and psoriasis. Significantly lower vitamin D levels have also been seen in people with painful diabetic peripheral neuropathy, when compared to people with painless diabetic peripheral neuropathy and healthy individuals. Nature intended for us to get vitamin D from exposure to sunlight, but absorption is blocked by sunscreen. We need bare-skin sun exposure for 15-20 minutes a day; most of us don’t get that. Additionally, we don’t eat enough D-rich foods, which include egg yolk, cod liver oil, shiitake mushrooms, and wild salmon. Fortified milk/dairy is not the best source because you need several cups every day. For anyone intolerant of dairy products, this food category is off limits. 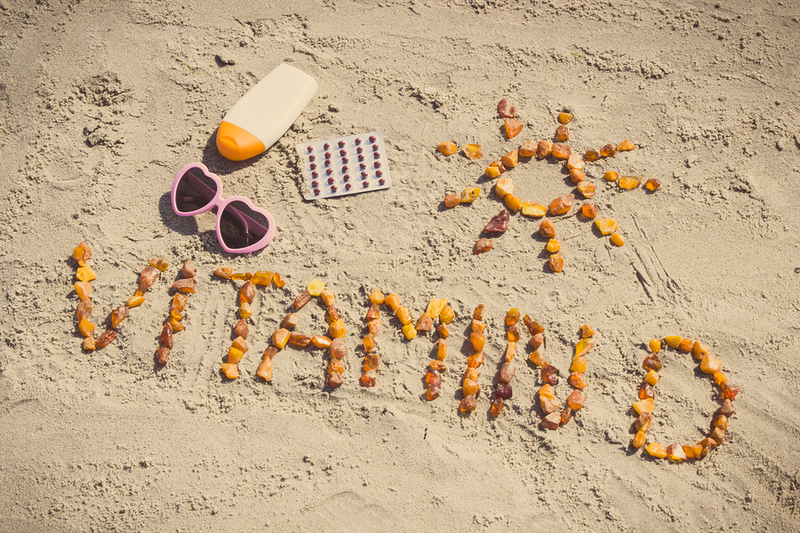 The best way to help the body establish optimal levels of vitamin D is to take a supplement. Starting to take one now may help your immune system fight against influenza once the flu season hits. The recommended blood level of vitamin D (above 25 nmol/L) was established to protect people from bone disease (rickets and osteomalacia). 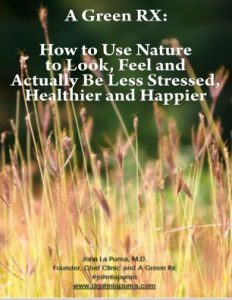 From the natural medicine perspective (and emerging scientific data), that threshold is too low to protect against serious illness or to promote optimal health. Depending on the individual, holistic physicians identify 45-90 nmol/L as the ideal vitamin D blood level for disease prevention. Age, gender, diet, stress level, and lifestyle factors affect absorption of vitamin D. Your physician can order a blood test, but insurance coverage can depend upon whether or not your doctor uses the right codes. You can get your own test, and make your own choice. In either case, it’s important to test prior to starting a supplement to help ensure you take the appropriate amount and form of vitamin D.